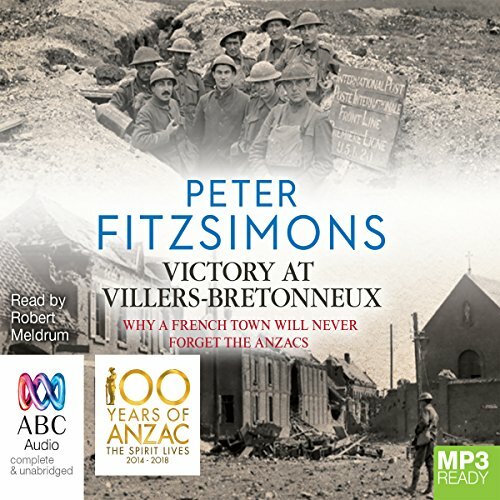 On Anzac Day 1918, when the town of Villers-Bretonneux falls to the British defenders, it is the Australians who are called on to save the day, the town and the entire battle. The Germans, realising that their only hope is striking at the Allied lines first, do exactly that, and on the morning of 21 March 1918, the Kaiserschlacht, the Kaiser's battle, is launched - the biggest set-piece battle the world has ever seen. What did you like most about Victory at Villers-Bretonneux? Good balance provided by including the perspective of all participants - French, English, German, Canadian, Russian and Australian. 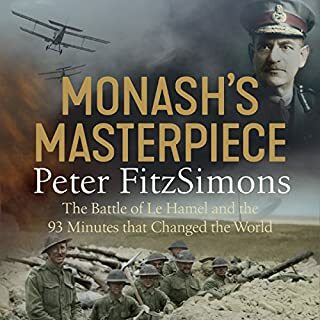 Although parochial, it was perhaps needed to right the wrongs inflicted by an embarrassed British Military, who gave little mention of the involvement of the Australian soldiers in the 2nd battle of Villers-Bretonneux. I loved the insight provided by letters and diary entries. 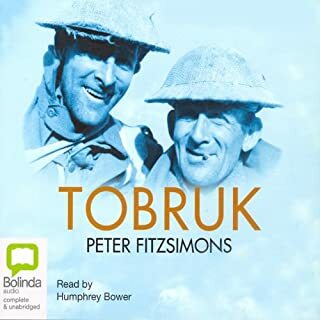 The narrator used a plummy British accent which grated and lost the impact of the FitzSimons narration style, which is very much Australian. Place names in Australia were mispronounced (Walcha, Murwillumbah as examples), which is unforgivable. And don't get me started on the narrator's Scottish accent. I would have loved to have heard FitzSimons narrate this himself. Both. There was a spontaneous poem written by a private soldier about his recently deceased battalion commander - raw and beautiful and very emotional. The demise of the "Red Baron" was also beautifully re-told. Wonderful book. 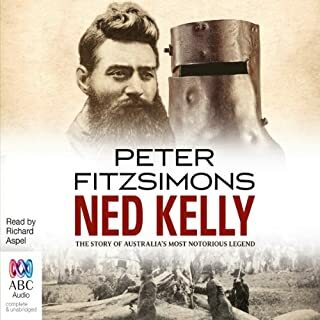 A story ever Australian should know. 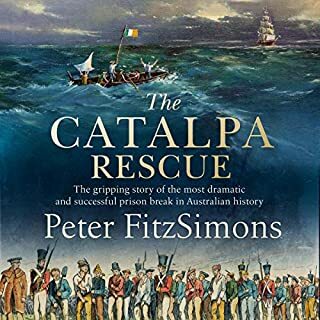 This devastatingly tragic but equally inspiring story of Australian history is something that every Australian adult should know and one which must not be forgotten as the years grow old. 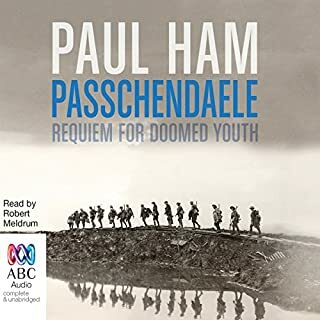 Do yourself a favour and learn of the extreme sacrifice and unimaginable bravery of the young Australians and indeed the whole allied forces. 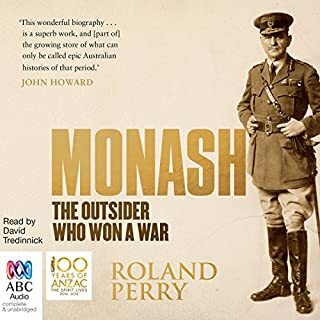 An incredible account of some of Australia's critical contribution to the victory of the First World War. 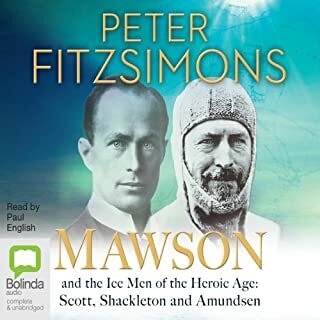 I had already listened to Peter Fitzsimon’s “Mawson and the Icemen” and then his book about the battle of Fromelle. 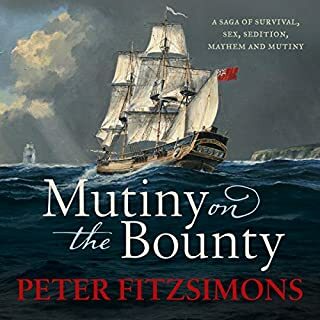 I found this book a little heavy going at the beginning and I was struggling to keep up with all the military manoeuvres but by half way I was utterly engrossed and the characters became recognisable and individual. 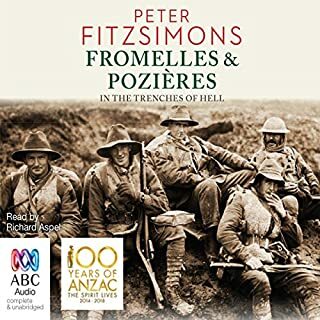 By the end I had tears streaming down my eyes as I registered the amazing sacrifices that were made by the Australian men who lived so far from France. 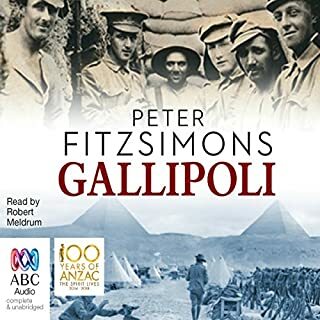 I thank Peter Fitzsimons for making it possible for people like me (who only previously had a vague notion of the Western Front) to become much more informed. I will go on to listen to more of his books. 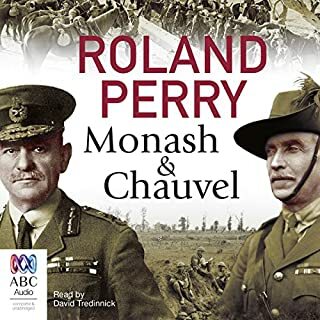 My grandfather fought for 4 years on the Western Front- I wanted to know more about it - it was all more ghastly than I had previously realised even though in theory I had known about the trenches and the terrible toll. 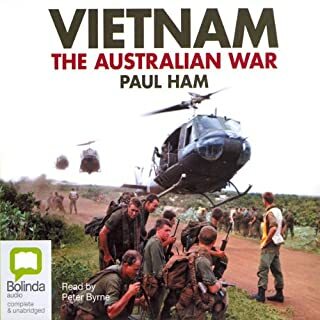 Listening to this book you are enlightened about some of the myriad of complexities of this war. My grandfather was gassed in this battle. He was one of the Men from the Snowy. I have been reading his diary. Listening to this book opened up an entire new look at his young life. He never spoke about the war to anyone on his return. He died rather young due to the damage to his lungs. 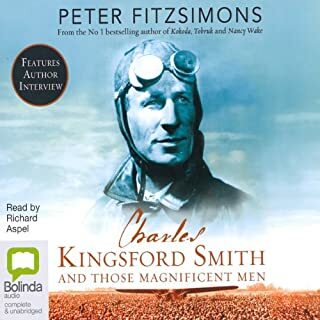 To listen to this story and to hear how the gas worked it’s wicked carnage on these young men was very difficult to listen to. I’m glad I did though because I always wondered. Along with hearing the battle plans and details painting a picture of my grandpa, to hear how very brave our lads were, is so very good for the soul. 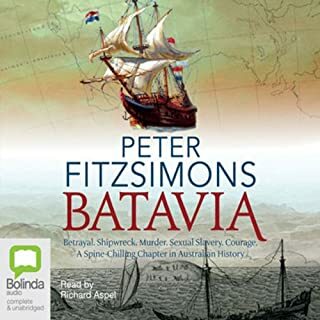 Thank you Peter F, you have given me a wonderful gift in writing this book. Diary entries and personal accounts along with the German perspective give body to what could simply be a documentary. A vivid illustration of why a non-conscription, volunteer fighting force is a powerful entity. 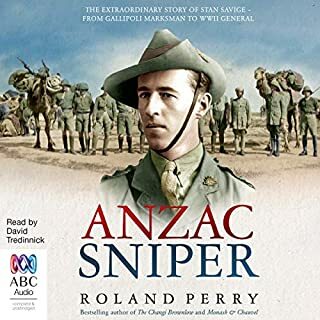 I found this book to be well written well read,very interesting ,great first hand accounts help bring you into the feel of the hell all those man on both sides went through.great book for all people interested in a story of hero's.wish he would write one about what the kiwis did over there. 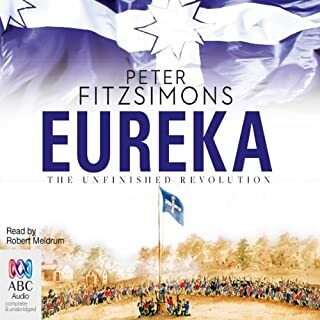 I've listened to a few of these historical recounts and sometimes they are hard to get through. but this one was great, easy to follow and overall just a great story. 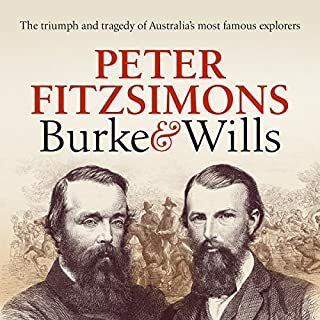 This book is an amazing insight into the actual battles fought by our countrymen. 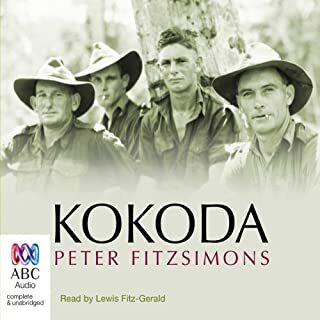 I strongly recommend it to anyone who seeks deeper insight into Australian actions.